Ratan Tata took Tata and Sons to heights of glory with his commendable Business strategy. Under Ratan Tata's chairmanship, Tata Consultancy Services went public and Tata Motors was listed in the New York Stock Exchange. Going global was the key. Starting from the late 1990s, Ratan revamped the operations of Tata Steel and made it one of the lowest cost steel producers in the world. However, in 1999 the group sold its Tata motors business to Ford. This was a major setback, but in 2006 Tata made a comeback by taking over the British multinational automotive company, Jaguar Cars Limited and Fords’s Land Rover. This article shows how Ratan Tata transformed a brand in loss to a profitable Tata subsidiary. Tata acquired the two brands from Ford in 2008, and later in 2013 the operations of both the brands were merged and renamed as Jaguar Land Rover Limited (JLR). Tata Motors acquired the Jaguar Land Rover businesses from Ford Motor Company for a net consideration of US $2.3 billion. This was half the price that American company Ford Motors had paid earlier. After 2008, the global financial crisis started and fuel prices were on the rise. Moreover, JLR’s retro designs of cars were outdated and people were now not demanding those types at all. Diesel engines were being preferred. And just before Tata took over the business, Ford had released jaguar X-type, which was considered a copy of the Ford’s bestselling sedan (Mondeo) in European markets. 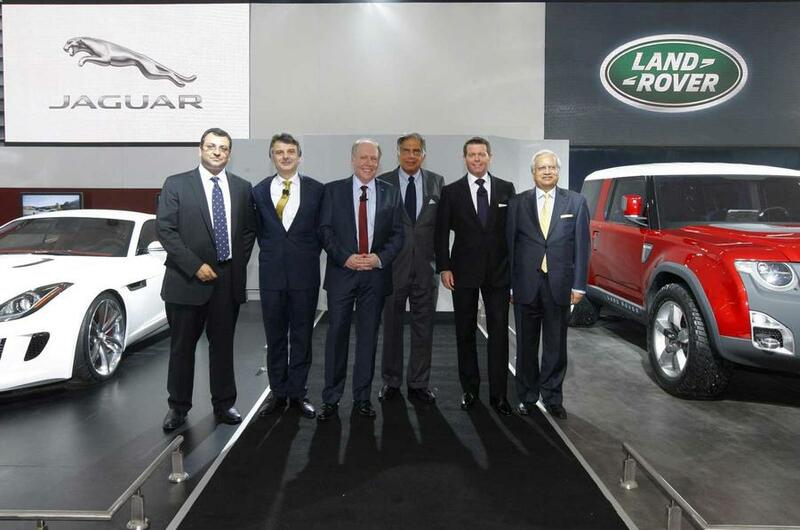 Tata did not shift business to India; it left day-to-day management in the hands of executives in England and this somehow played a very important role in JLR’s success. Many considered that Jaguar land Rover was a wrong move, as Ford did not make profit with it. Also, their reputation was also tarnished and neither was seen as a serious player in the luxury-end of the market dominated by the German trio - Mercedes, BMW and Audi. However, Ratan Tata believed that the acquisition will turn out to be good in the future. He adopted the three clear point strategies which laid focus on improving liquidity, cost control and introducing new products.JLR changed consumer preference from luxury cars to luxury SUVs, it regained some of its lost luster and did big sales from Shanghai to London. JLR quickly turned around and became a proper rival for the other luxury brands. It also started generating lots of cash for the Tata group itself. 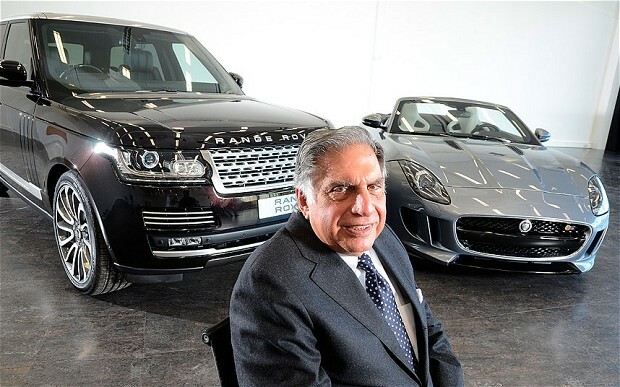 In 2015, JLR contributed to 56 per cent of the Tata group profits. In the last four years, while Tata Motors' Indian operation was making losses, JLR ensured that everything was balanced out. 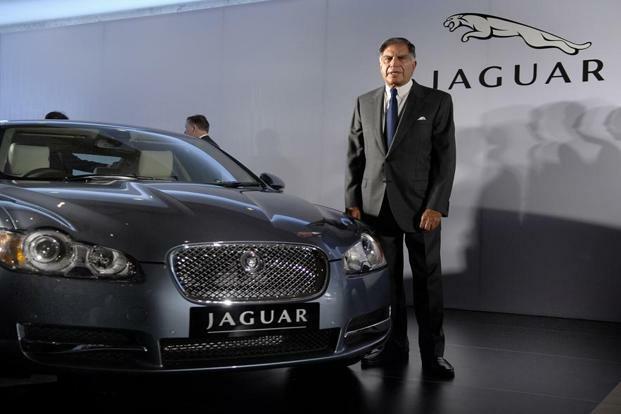 The success of JLR stunned analysts and investors, many of whom had considered that Tata Motors made an expensive mistake when it acquired Jaguar Land Rover. Tata has done what few companies from emerging markets have been able to do- it made a Western company in loss to a highly profitable brand and there was the ideology of one man behind it, Ratan Tata himself.